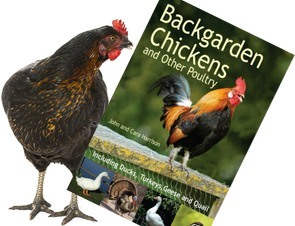 In the 1860’s the British woke up to the French dominance in the poultry business and French poultry breeds. In Britain there were few farmers concentrating on poultry. Most of our farmers merely had a few birds scratching around the yard and the only real interest was in breeds and shows. 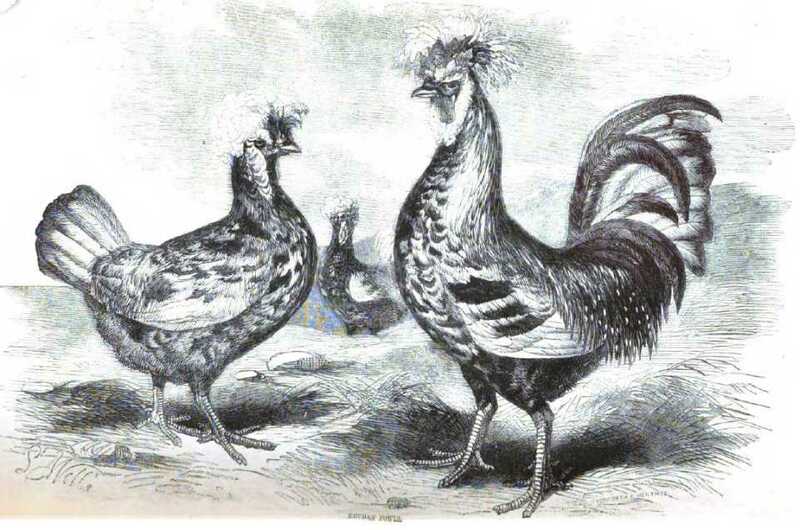 The fancy, as the poultry showing fraternity were known, concentrated on fine points of plumage and shape rather than number of eggs laid per annum or time to gain enough weight to market. In fairness, the aristocracy were paying incredible money for prizewinning birds to breed from, so why bother trying to breed more productive birds for farmers with neither the money or wealth to match. Yet the famous French poultry breeds were arguably not superior to some of the new breeds recently introduced such as the Cochins. The most famous French poultry breeds were Crevecoeurs, Houdan, La Fleche, La Bresse and Queldres. Possibly the reason British farmers didn’t bother with poultry was that there was less international competition on other products such as dairy. Fresh milk, especially un-pasteurised milk, does not travel or store well whereas an egg has a natural shelf life of up to 30 days even without cool storage. These details are well worthy of our serious attention. That the demand for poultry and eggs in this country far exceeds the native supply is evinced by the large amount of poultry and foreign eggs annually supplied to us. In 1862, 235,230,860 eggs were imported. The following gives an idea of the accepted view from here. The rearing of poultry for the table has long been regarded as one of the staple industries of the French people. As a rule their market fowls are far superior to those of England, and are produced in much larger numbers. At the present time, we are importing no less than six millions of eggs per week from France, and purchasing them at a cheaper rate than they can be produced in our own country. These circumstances render it most desirable that we should ascertain what the conditions are under which our neighbours surpass us in profitable poultry-keeping. The Crevecoeurs were the most popular French meat breed but I think the commercial superiority of the Cochin is obvious in this wood engraving from the period. 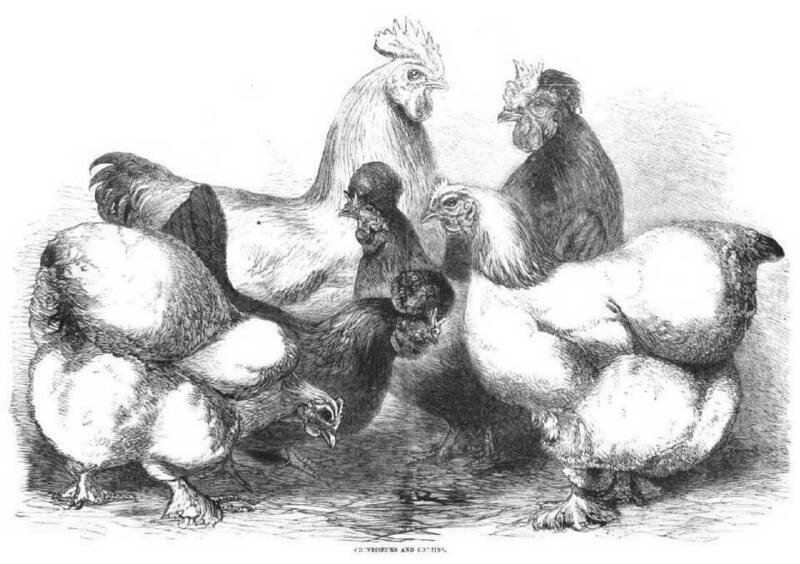 Crevecoeurs and Cochin Chickens compared in this illustration.